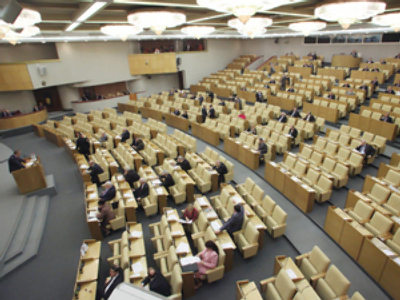 Russian lawmakers are to consider a bill that would enable the sacking of a state official, if the individual has been absent from the workplace for more than four months due to an illness. ­The Liberal Democrats, who are proposing the draft law, believe this amendment to the labor code will help settle questionable situations when officials use a sick leave as a tool to stay in office. Lawmakers say there should be no significant breaks in officials’ work as this hampers the interests of the people, whom they are supposed to represent. This idea is not new. A similar provision was in the previous Labor Code which was invalidated in 2002. Under it, long absences could be justified by maternity leave and some extraordinary circumstances stipulated in the law. Last December, President Dmitry Medvedev announced an administrative reform package implying a 20 percent cut in state officials by 2013. 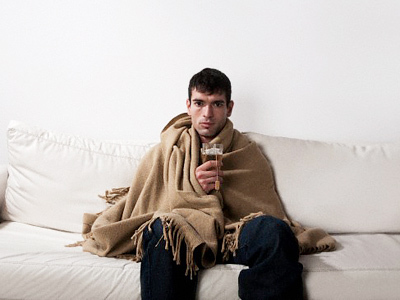 Under the current legislation, a person on sick leave cannot be sacked, so the possibility remains that some officials will resort to this loophole in the law. In fact, this has been long been used by middle-level bureaucrats unwilling to leave their post and loose benefits. Experts say this sort of legislation is definitely needed in Russia. “There is no difficulty in firing a high-ranking official. Technically it is rather easy, it is only a question of political will,” Andrey Makarkin from the Moscow-based Center for Political Technologies told the daily, Izevstiya. “But on the mid-level there are some cushy jobs which those on the brink of dismissal are unwilling to loose and use all kinds of tricks to hold on. For example, a person can suddenly ‘fall ill’ and be absent from work for a month, then show up for a day and take sick leave again. This can last for months,” he explained. 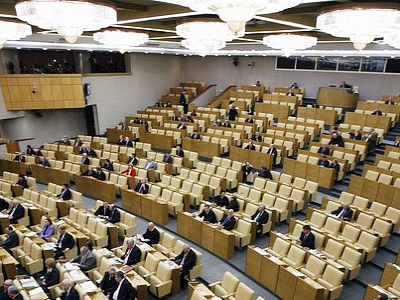 However, it is not only state officials who neglect their duties, Russian deputies are blamed for not attending parliamentary sessions. Last autumn, a new law was adopted putting sanctions on slackers.